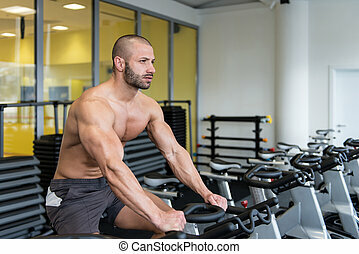 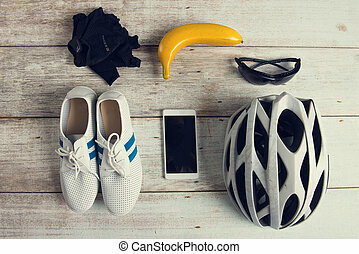 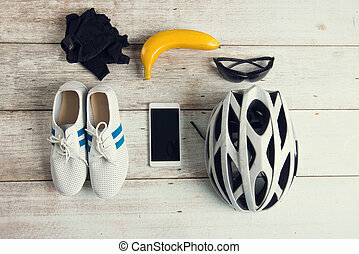 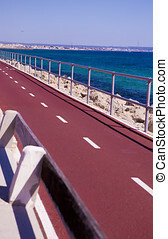 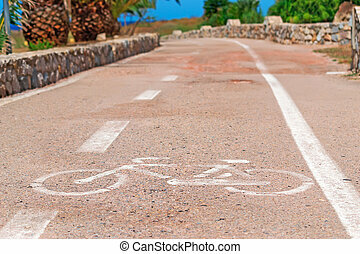 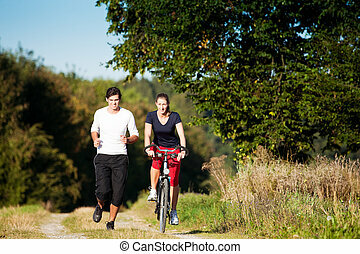 cycling, jogging, fitness. 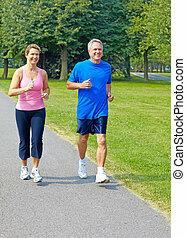 Happy elderly senior couple cycling, jogging, working out in park. 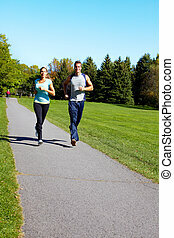 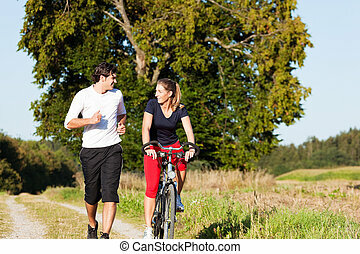 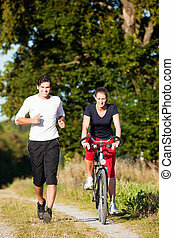 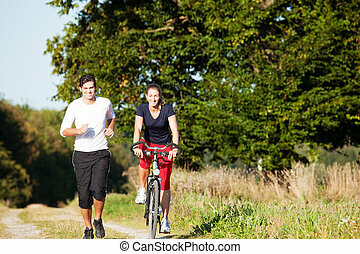 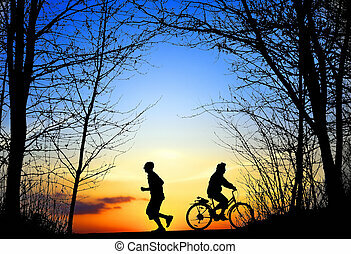 Young couple jogging in park. 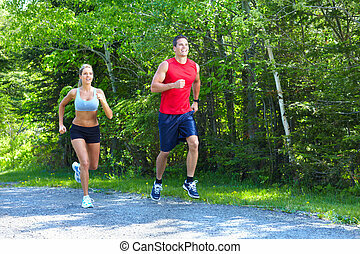 Health and fitness. 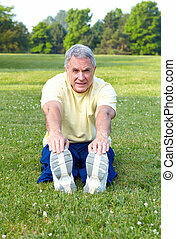 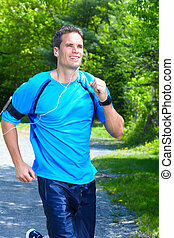 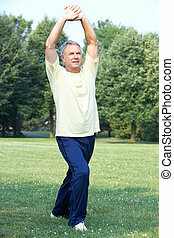 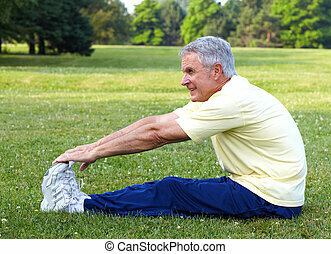 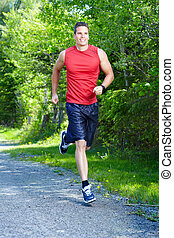 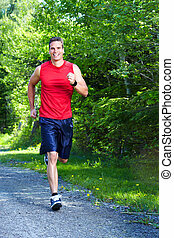 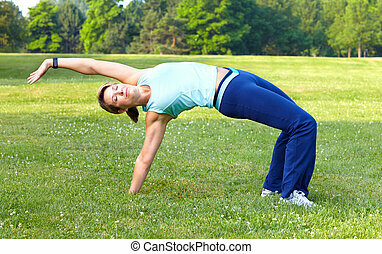 Young man jogging in park. 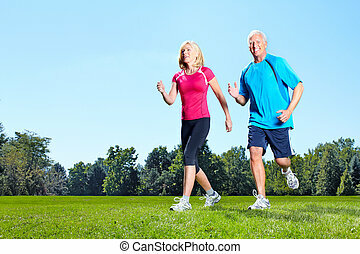 Health and fitness. 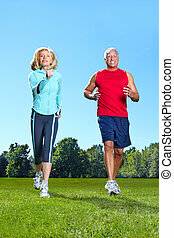 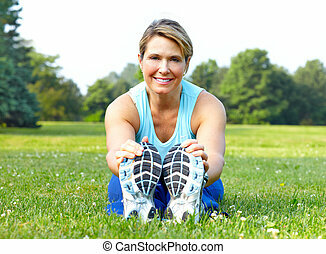 Senior couple jogging in park. 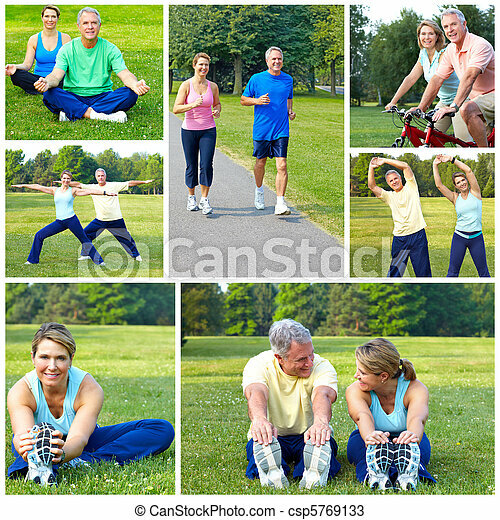 Health and fitness.